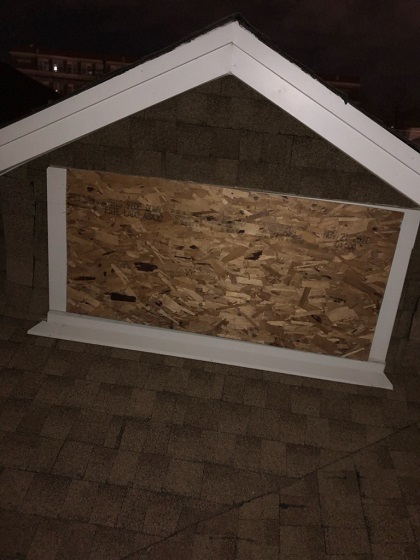 We understand the need to move quickly when vandals hit or an accident or fire occurs. 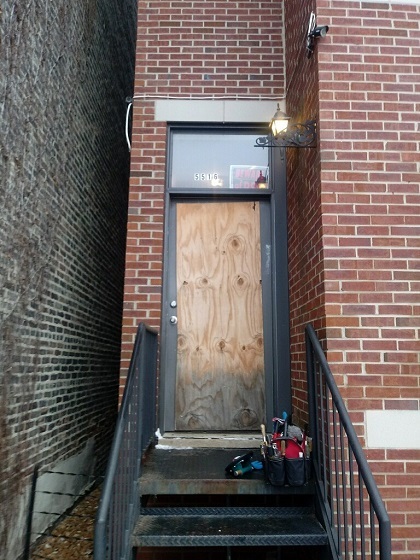 We service all of Chicago and the surrounding five counties, so you can trust our team to arrive promptly within one hour of notification, clean up the debris or glass, and board up windows to secure the building. 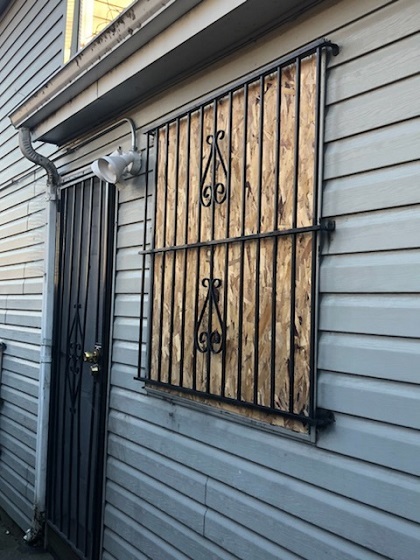 Afterwards we'll do your commercial glass replacement or residential glass replacement job professionally to restore the space to its original state. 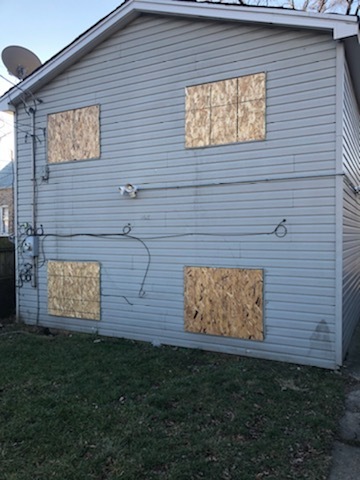 A homeowner named Joe called us out to do a board up job at his property. 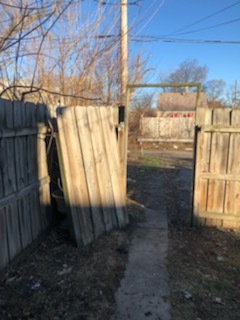 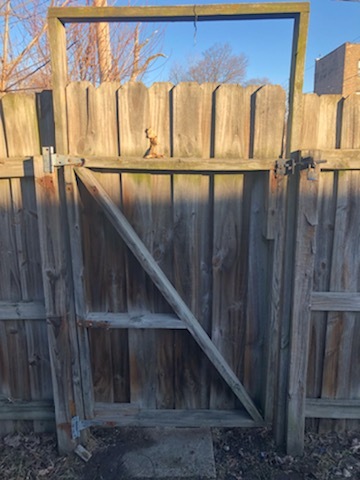 A homeowner named Joe called us out to do a glass board up job at his property previously and then had us come back to repair his gate also. 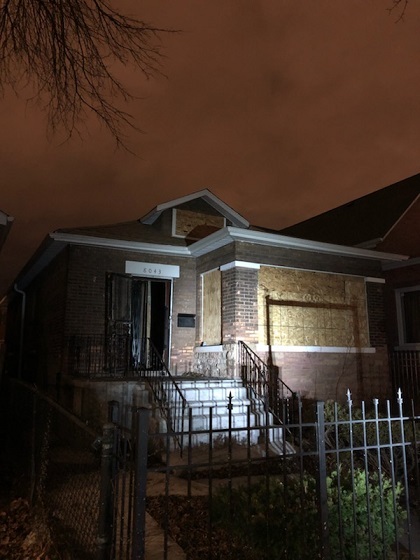 Our emergency response team was dispatched to board up multiple windows in this home. 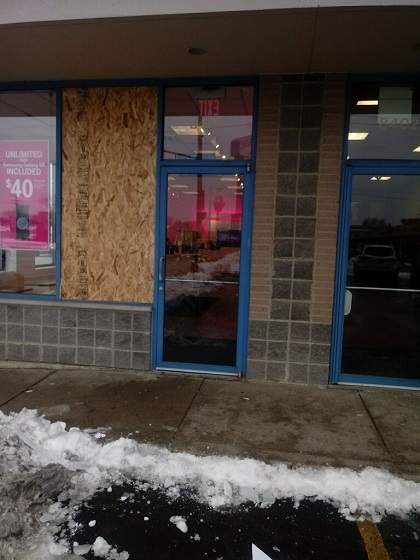 This River Grove T-Mobile needed a window and their glass door replaced after they were broken. 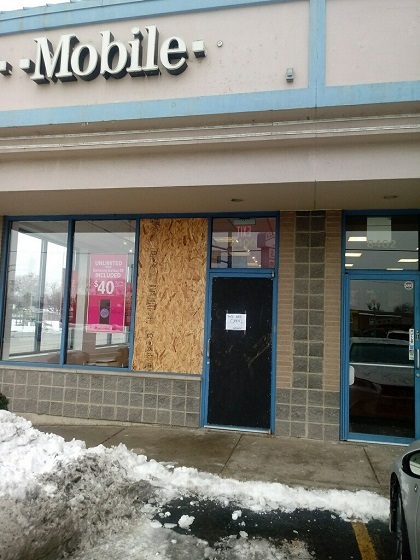 The glass pieces were disposed of and the window and door were boarded up until new glass could be installed. 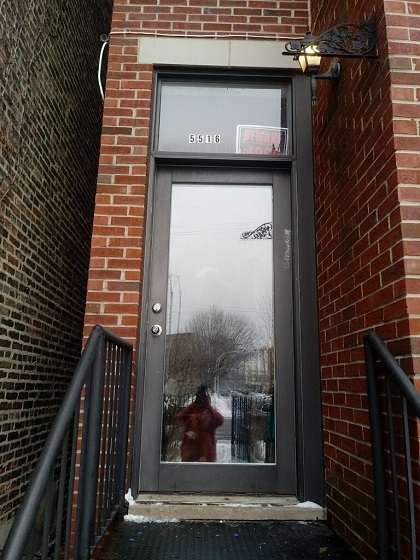 We got the new glass for the door and replaced it quickly while we waited on the custom window plane from the manufacturer.